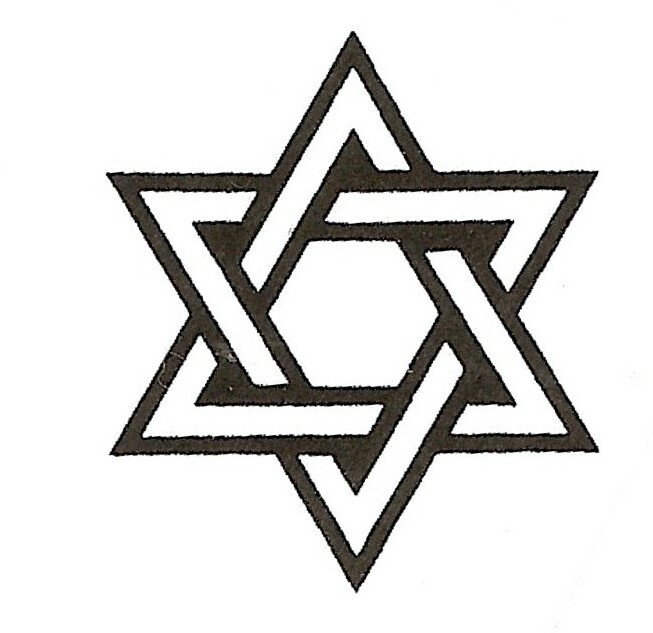 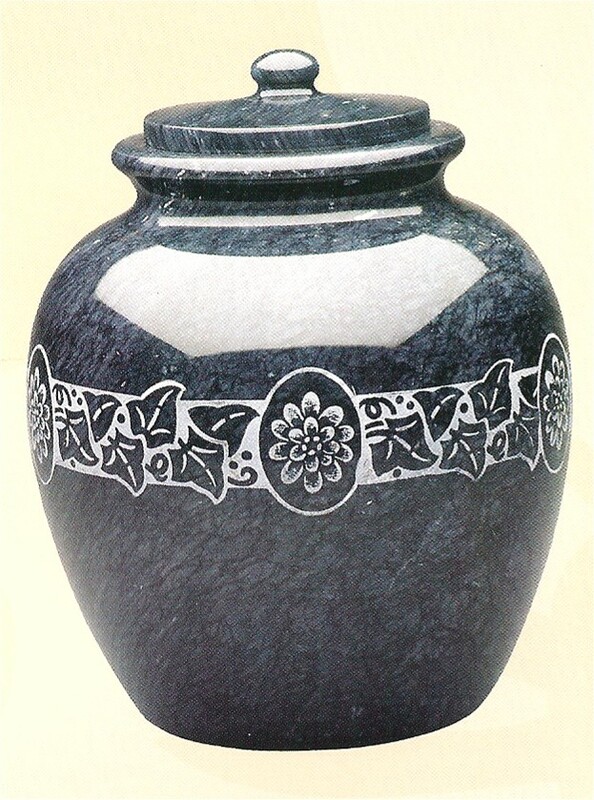 Our Personalized Jewish Cremation Urns celebrate each individual 's uniqueness and personality. 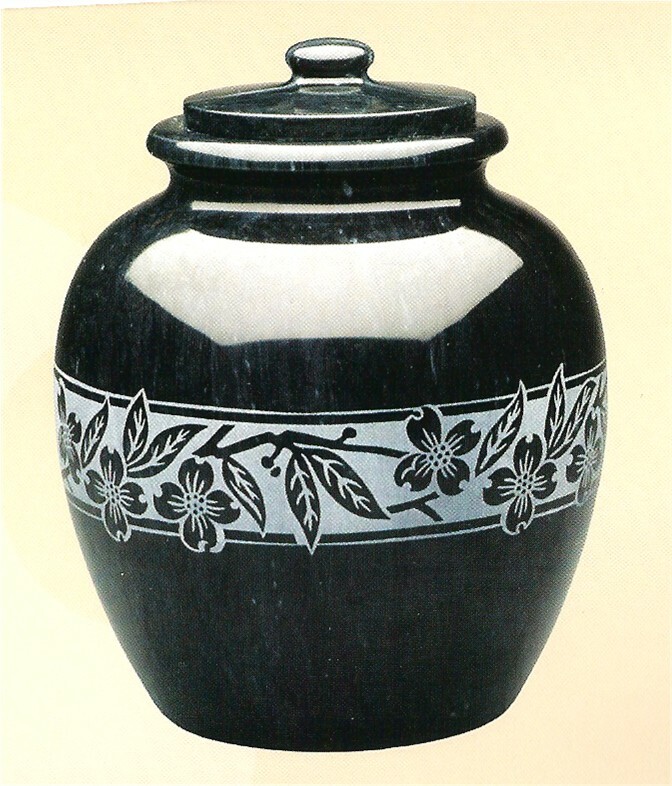 Standard Shipping and Handling to you or the Funeral Chapel are included (Continental U.S. Only)..
See below which Urns can have a Personalized Emblem Engraved directly on the Urn in addition to the Name and Dates. 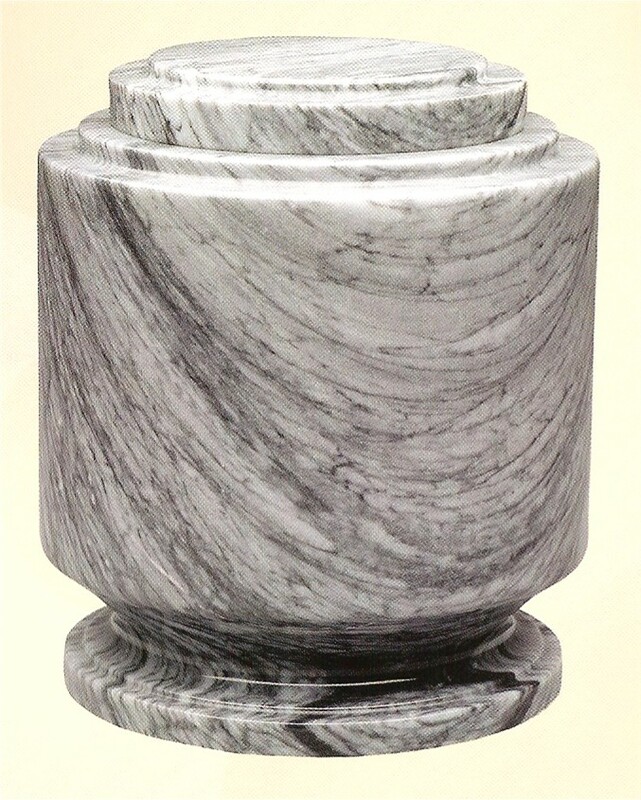 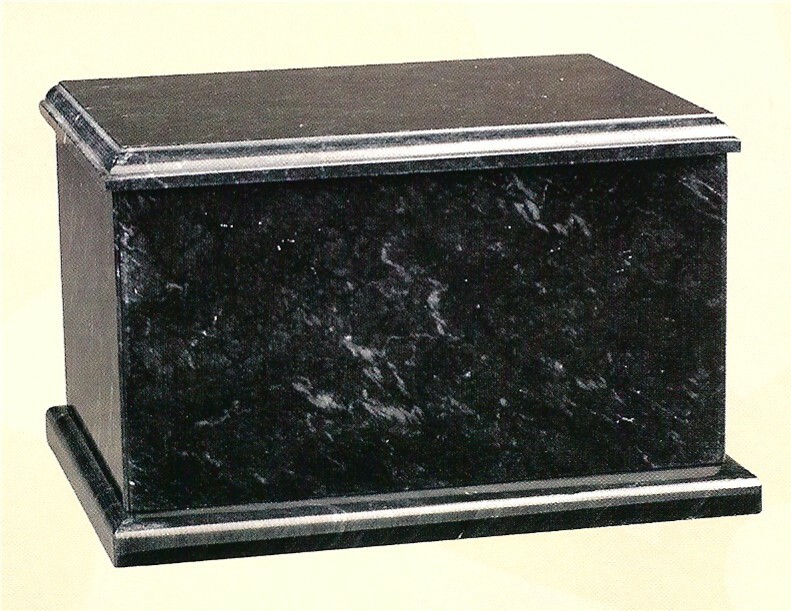 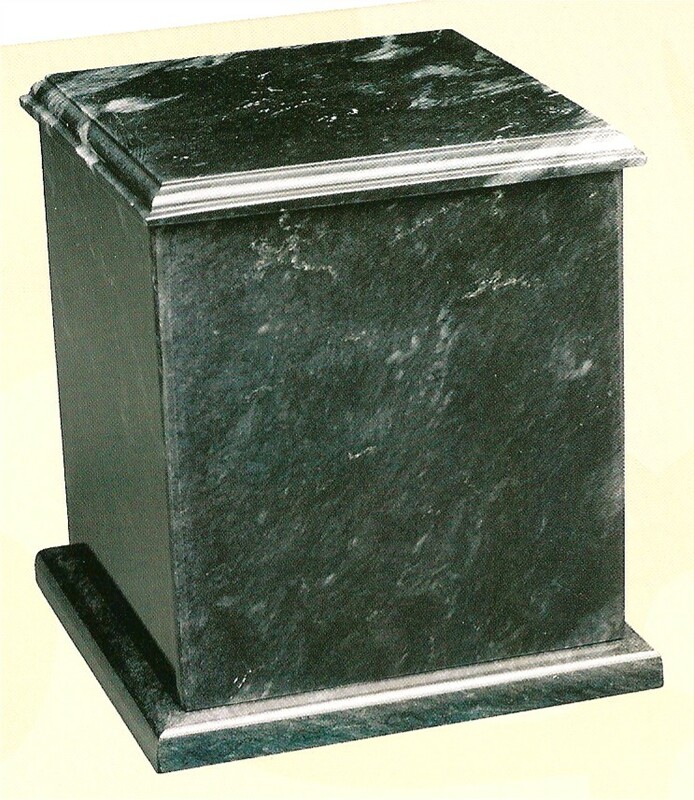 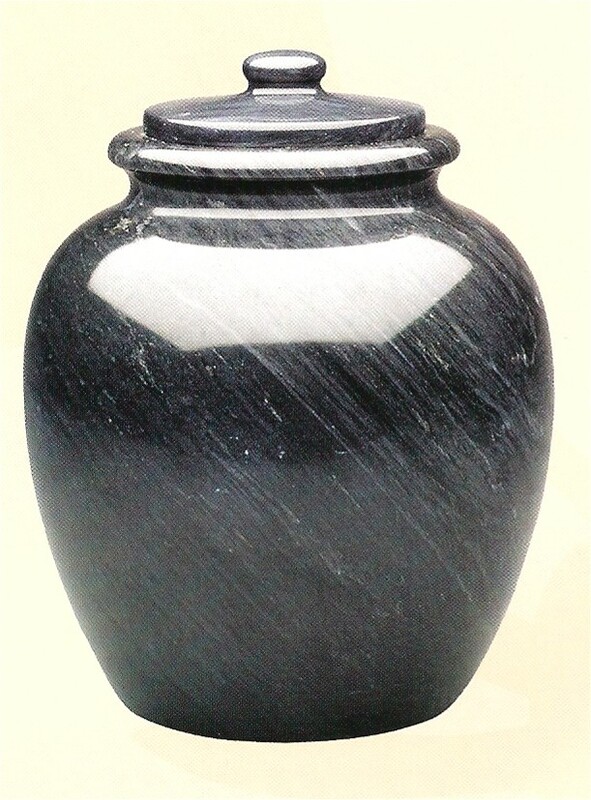 Note: All Urns are manufactured with natural marble, therefore the appearance of veining and coloring will vary slightly from the pictures. 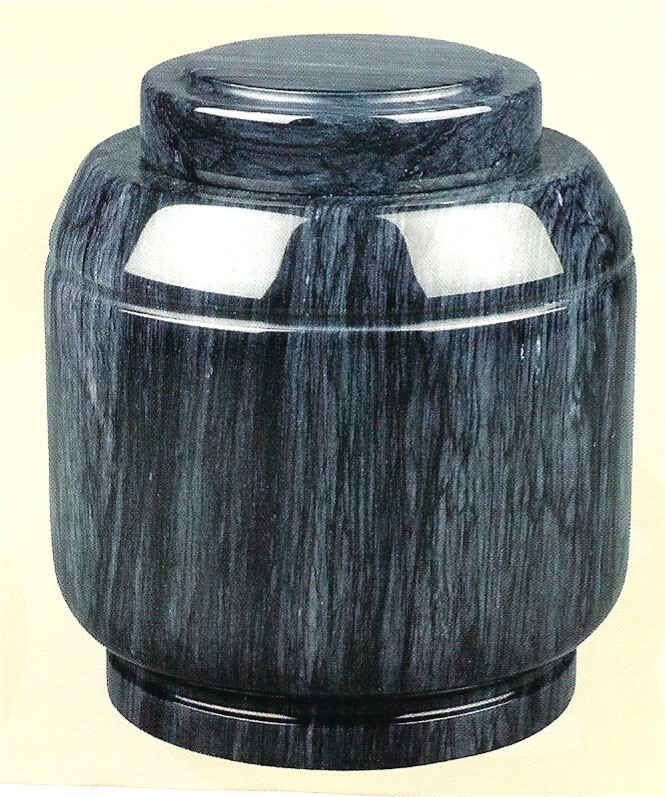 No two Urns will be exactly alike. 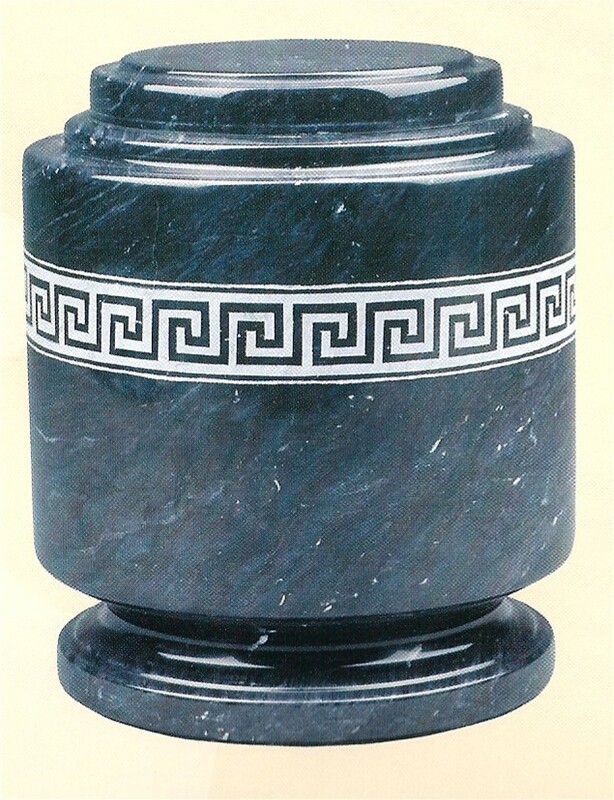 All Urns include a plastic liner and tie and come with silicone sealant for permanent closure.